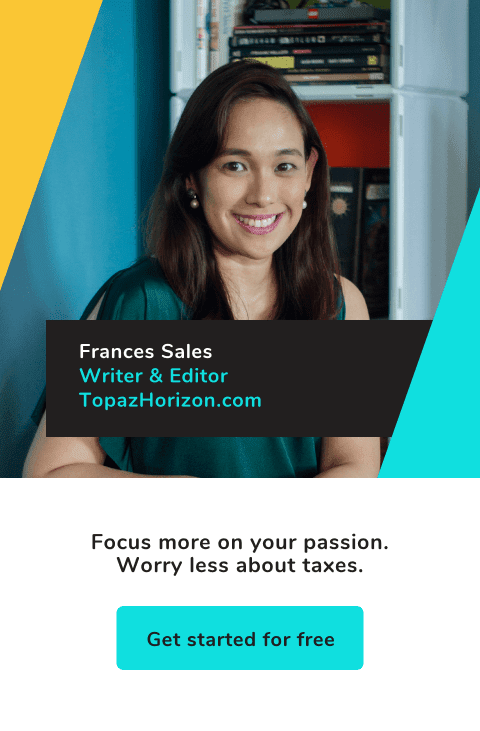 TOPAZ HORIZON: Ibenta mo na sa Sulit.com.ph! Once upon a time (6 years ago actually), a boy named RJ told his girlfriend Arianne that they can do something really amazing in his bedroom: They will set up a shopping site for Filipinos! 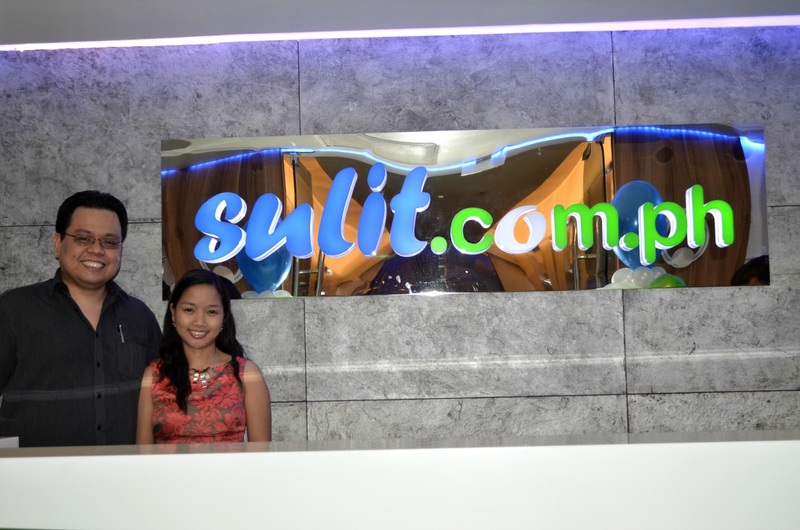 The couple coughed up just P2,400 to start their little business, which, to their shock and amazement, soon became the country's #1 buy-and-sell site! Wow. Sulit.com.ph told me that they are "thriving" but with 1.9 million members, the more correct word is "booming"! Last year, their total page views was 2 billion. Yes, that's billion. They get 700,000 unique visitors a day. Grabe talaga mag-shopping ang Pinoy! I mean, I knew Pinoys love shopping (there's a mall everywhere!) but I never realized that our online shopping habit was that huge. Akala ko ako lang haha. I've not tried Sulit.com.ph but I'm enticed by the free membership and free posting of ads. On the site that I'm selling kasi, there's a listing fee, a fee on photos, a fee on this and that! 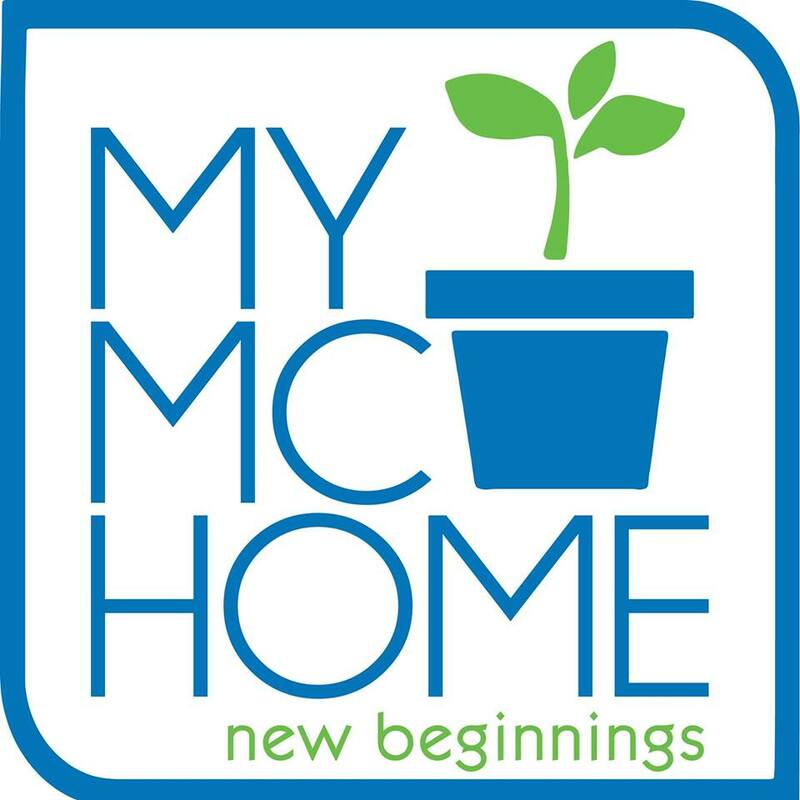 I think I have a new place to sell my old clothes, shoes and clutter! 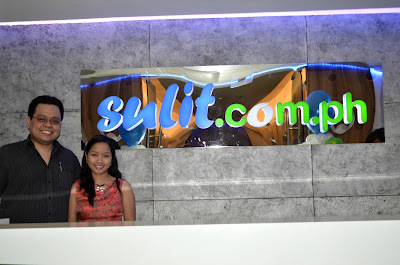 Anyway, to learn more about Sulit.com.ph, here is their latest TVC. I love that Sulit.com.ph is so Pinoy. You all know how I am very supportive of Pinoy products. I can't get over how RJ and Arianne started this big business with just P2,400. Just goes to show that big ideas don't cost much. Really inspires me! To know more, like them on Facebook. Follow them on Twitter and Instagram (@Sulit). Or start buying and selling on Sulit.com.ph! P.S. RJ and Arianne are married now and have vowed to live happily ever after. I like browsing through Sulit.com ads! I'm a Sulit.com.ph Seller! I sell my pre-loved goods there and I also shop. Recently, I found a great auto shop that replaced our shock absorbers. Ito na talaga ang yellow pages natin. Complete with real estate ads pa! Argh! Ayoko na mag-shop LOL!